How the Perfection Infection invades a marriage—even a good marriageHow to detect and correct the Seven Slow FadesHow to set and communicate realistic expectationsWhat to do if your spouse just won’t changeHow to guard your marriage from the Perfection Infection for goodHurting marriages can heal, and good marriages can become great. 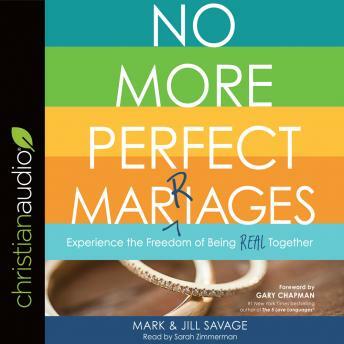 It takes work, yes, but No More Perfect Marriages will give you the insights, language, and roadmap you need for the journey. So start today.